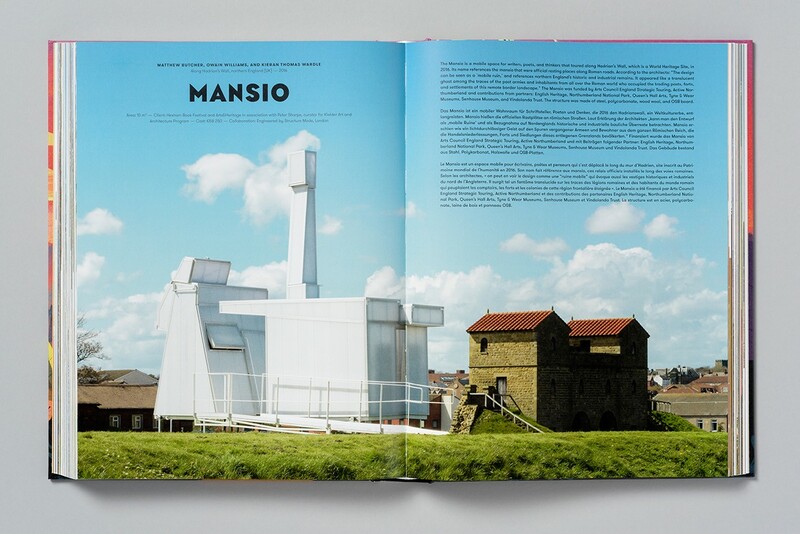 The Mansio is a mobile space for writers, poets and thinkers that toured Hadrian’s Wall World Heritage Site in 2016. 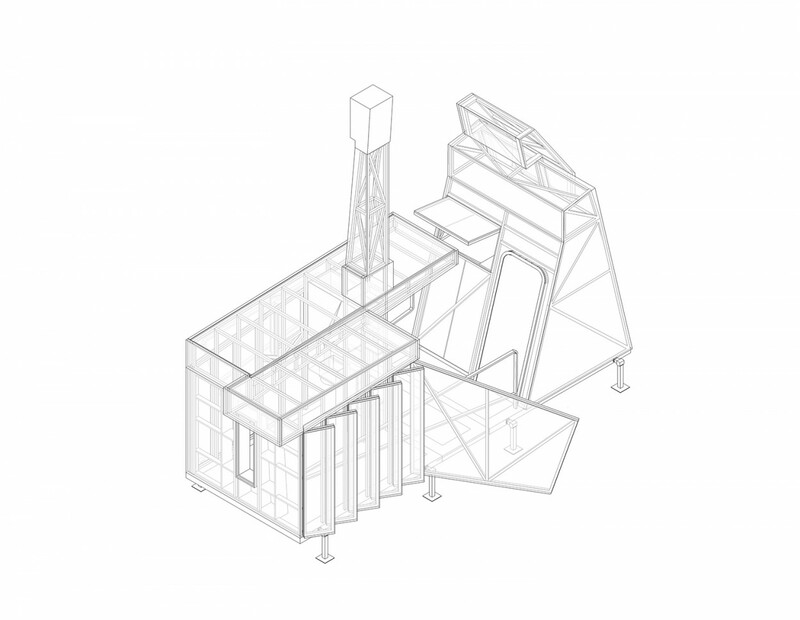 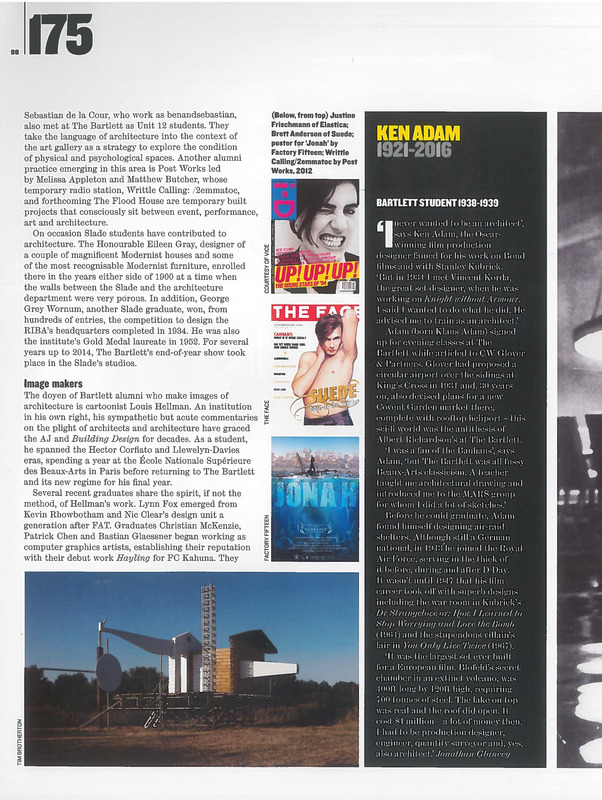 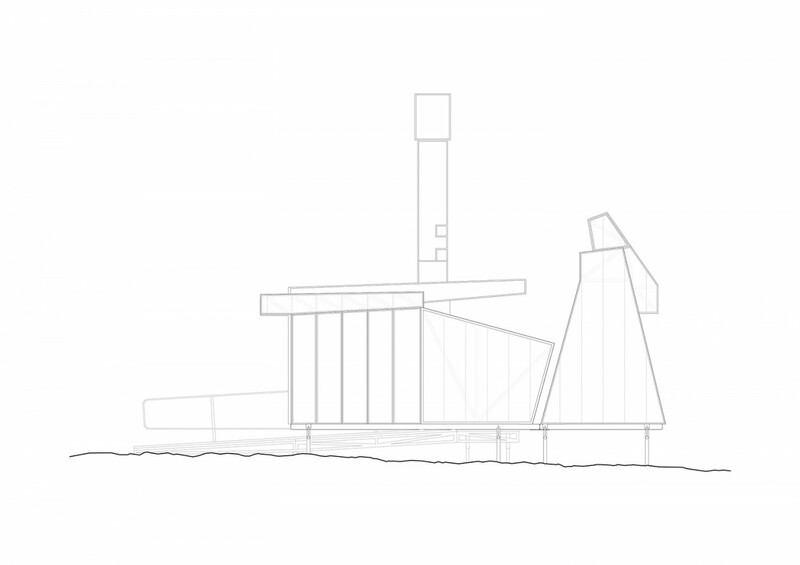 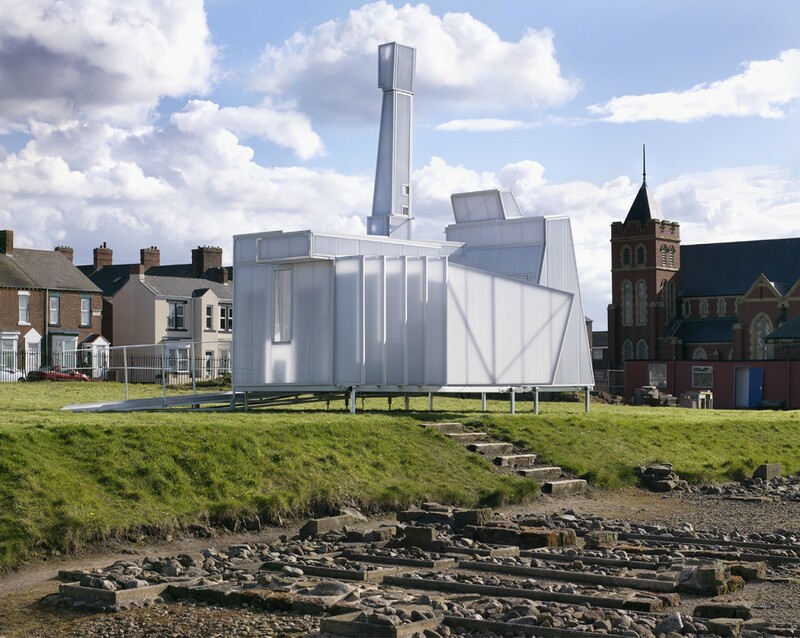 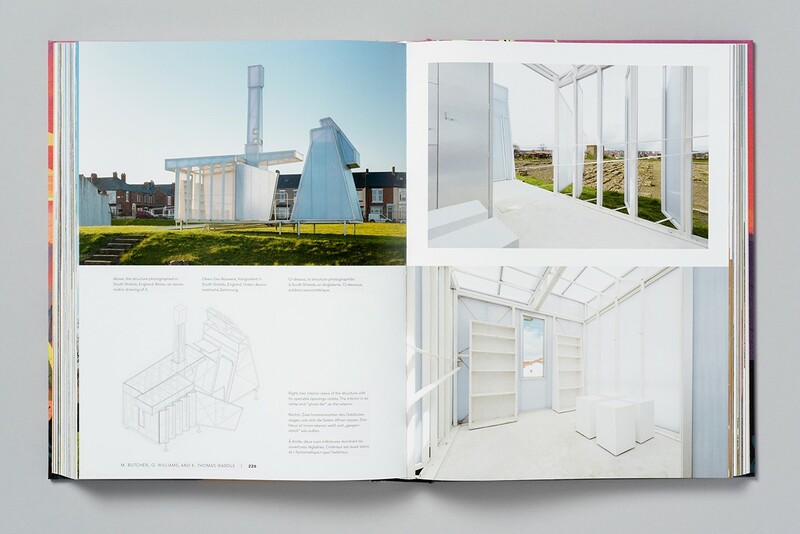 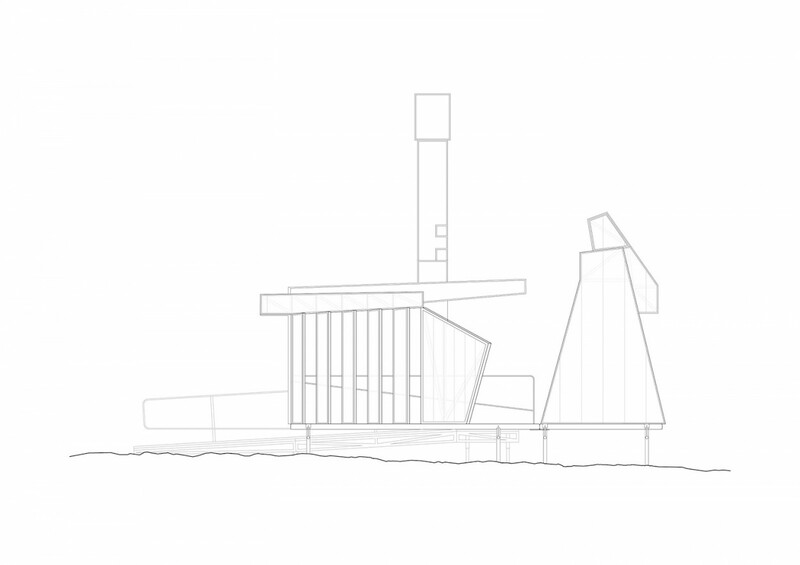 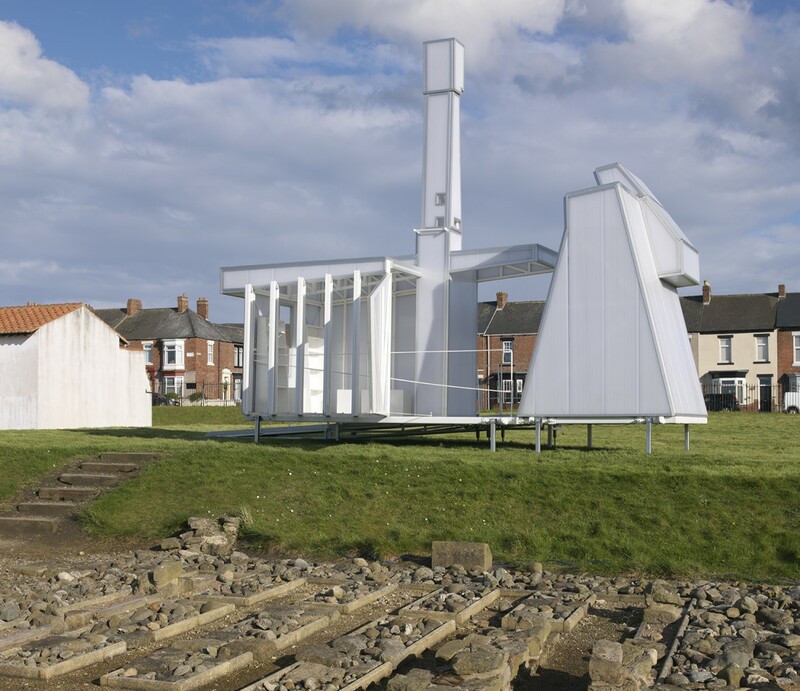 The design, can be seen as a ‘mobile ruin’, and references northern England’s historic and industrial remains. 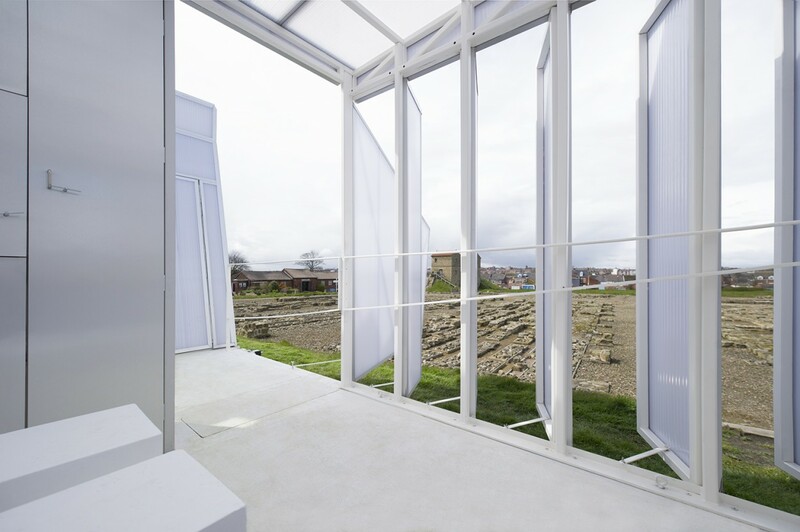 It appeared like a translucent ghost amongst the traces of the past armies and inhabitants from all over the Roman world who occupied the trading posts, forts and settlements of this remote border landscape. 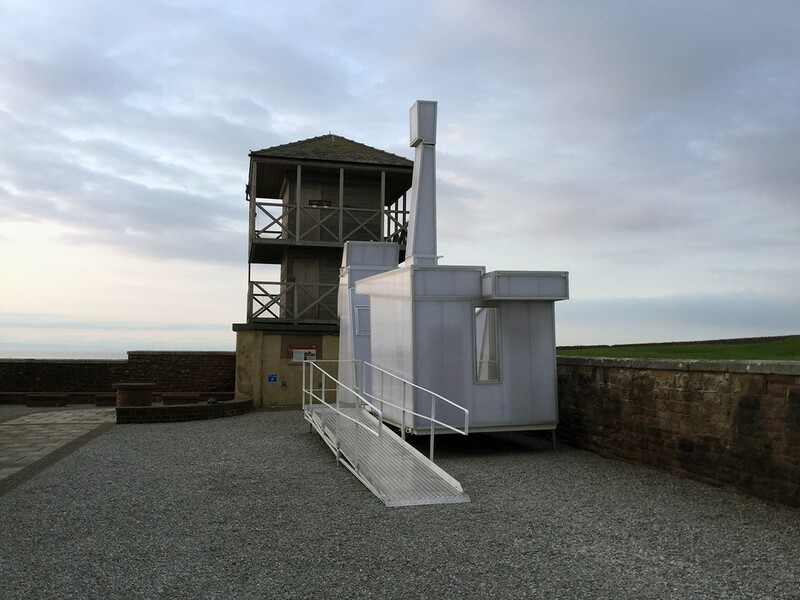 The project was commissioned by the Hexham book festival in association with Peter Sharpe the curator for Kielder art and architecture programme. 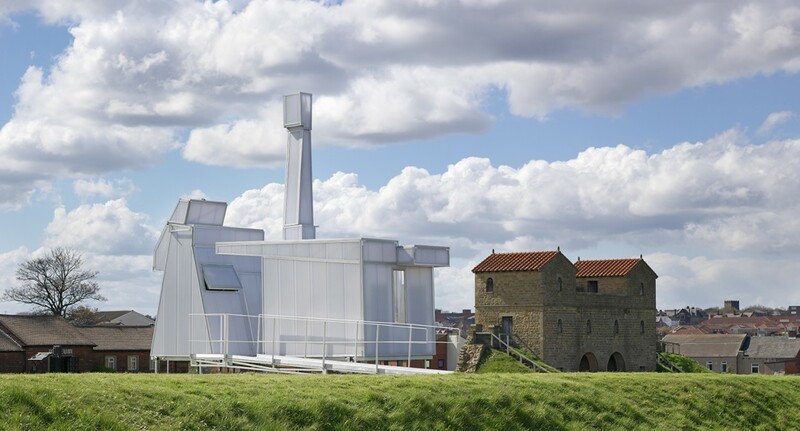 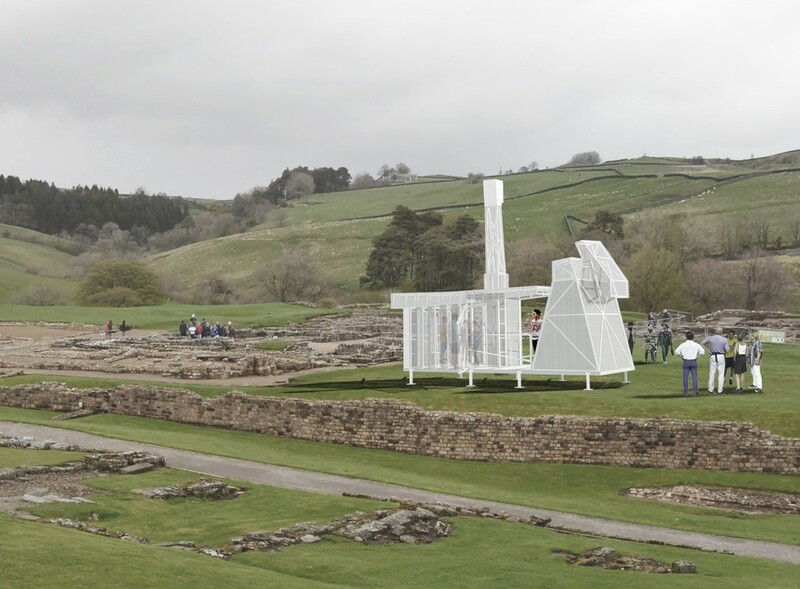 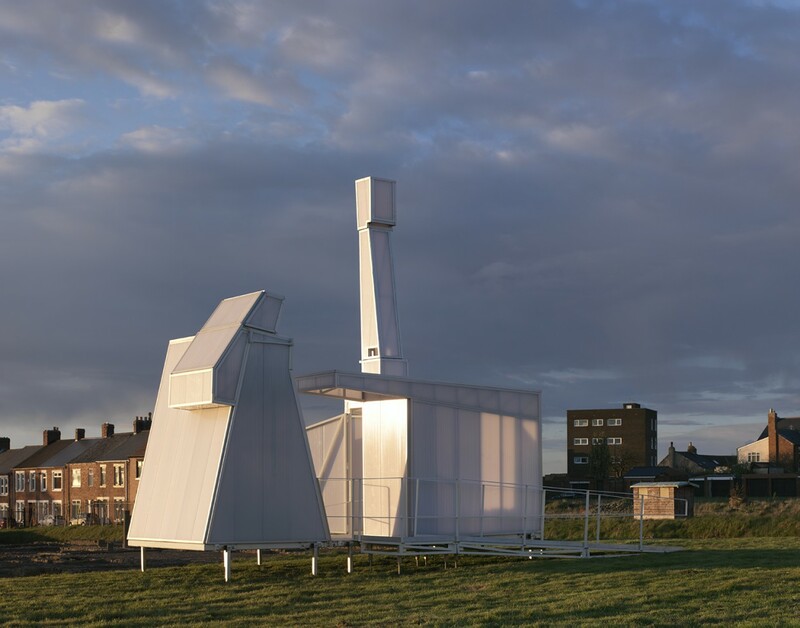 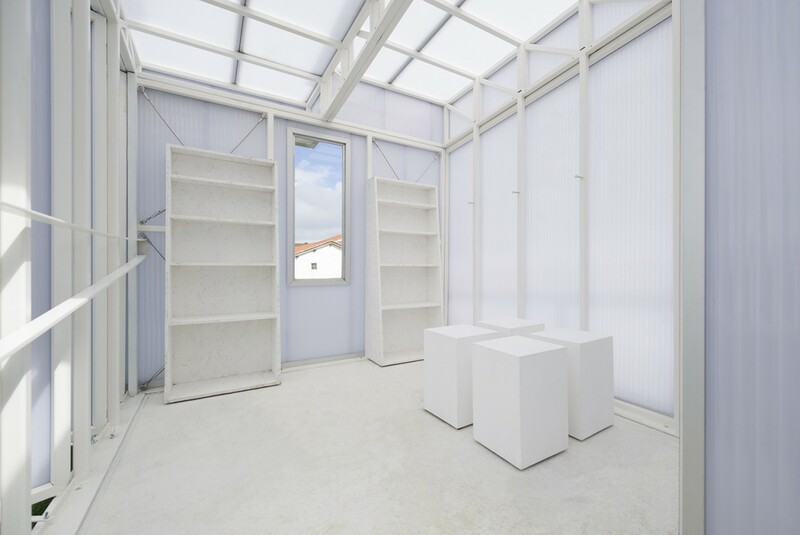 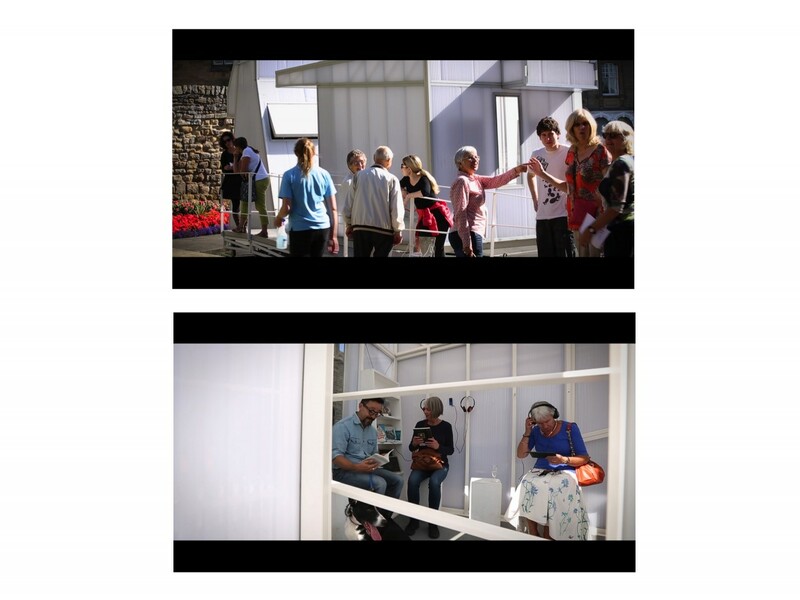 The Mansio is funded by Arts Council England Strategic Touring, Active Northumberland and contributions from partners: English Heritage, Northumberland National Park, Queen’s Hall Arts, Tyne & Wear Museums, Senhouse Museum and Vindolanda Trust.